Our all-time girl crush, Kangana Ranaut, is all set to play the role of one of the bravest figures in Indian history – Rani Lakshmibai of Jhansi! And the movie is being made by none other than legendary director Ketan Mehta, who has made movies like Mirch Masala and Manjhi. We mean, could we ask for a better combination? While the queen of Jhansi is celebrated for her brave exploits during the 1857 Rebellion, actress Kangana Ranaut has more ideas for the role! In an interview, she said, "I want to focus on the feminine, human side of her rather than glorify her as a hero. For me this is more the journey of a daughter, wife, mother and a queen who was all fire but also the epitome of feminine grace." Knowing Kangana, she is going to be amazing at whatever she sets her mind on! We are sure she is going to do a kickass job at playing Rani Laksmibai, so no harm in imagining her as other freedom fighters, right?! 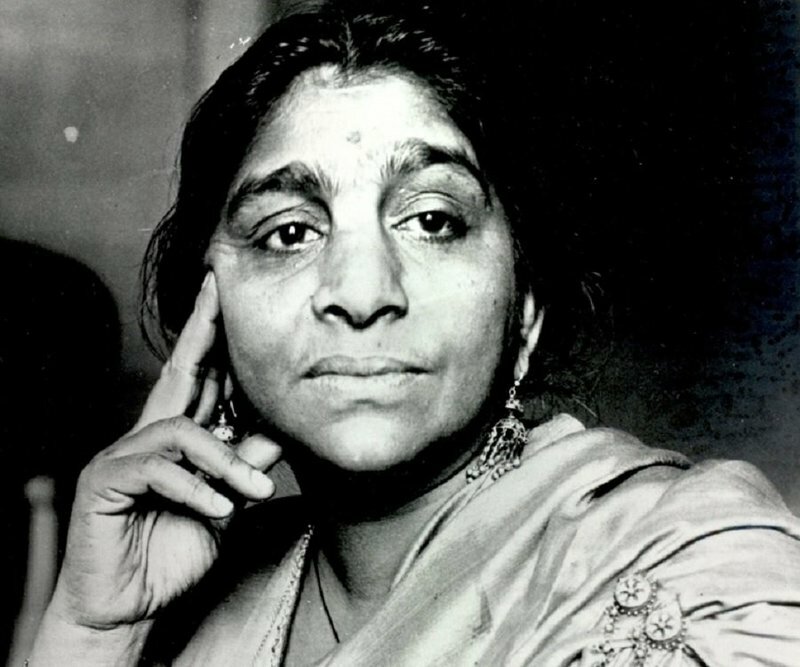 One of the leading women political and social activists of her time, Sarojini Naidu is definitely someone we want to see a movie about. And, yes, we pick Kangana to play the role of the Nightingale of India! 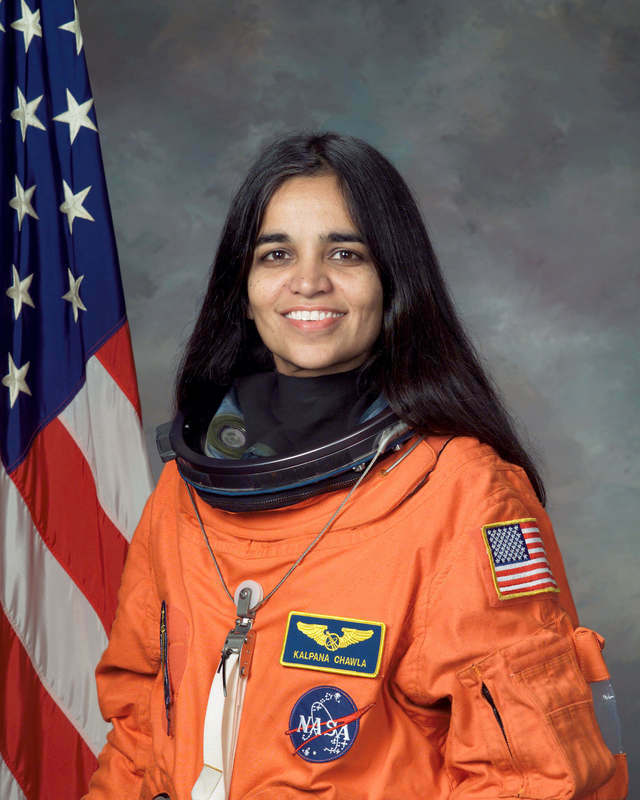 Wouldn’t you want to see a biopic on the first Indian woman in space? Yes, we’d definitely love that! Who to pick for this role? None other than Queen actress Kangana Ranaut! Can you see Kangana Ranaut playing the role of India’s first female Prime Minister? We certainly can! 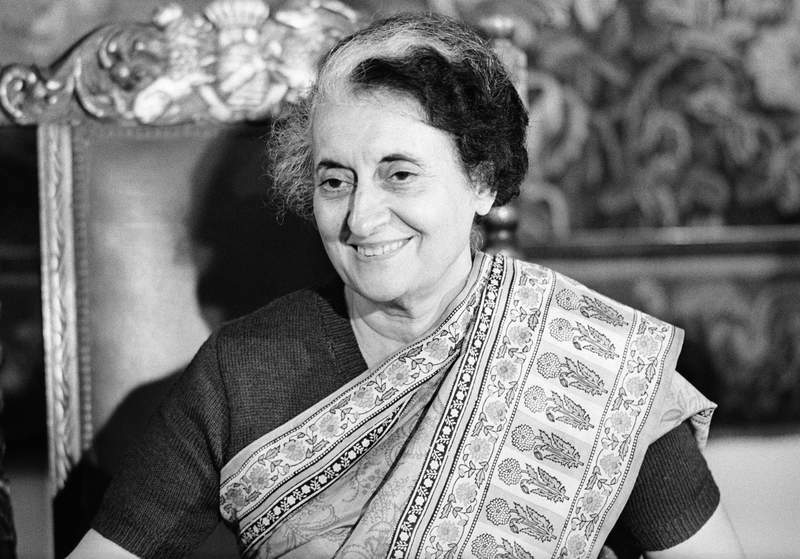 For a powerful personality like Indira Gandhi, only someone like Kangana can do justice to the role, if someone ever makes a biopic. We can already visualize this! The actress wowed us with her performance in Queen! 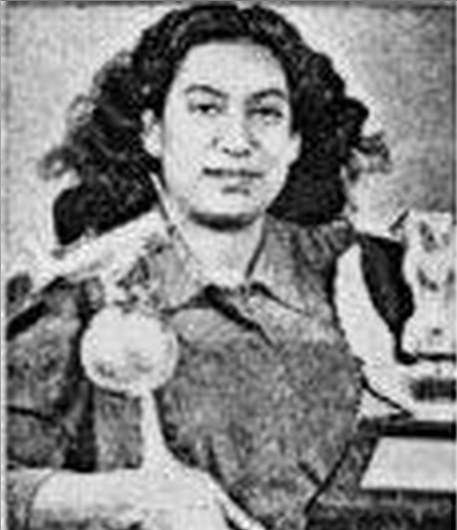 So we would love seeing her in a biopic based on Captain Prem Mathur, India’s first female commercial pilot. Why would she be perfect? The sheer fierceness that she has would be perfect for the role! How can we skip this queen? 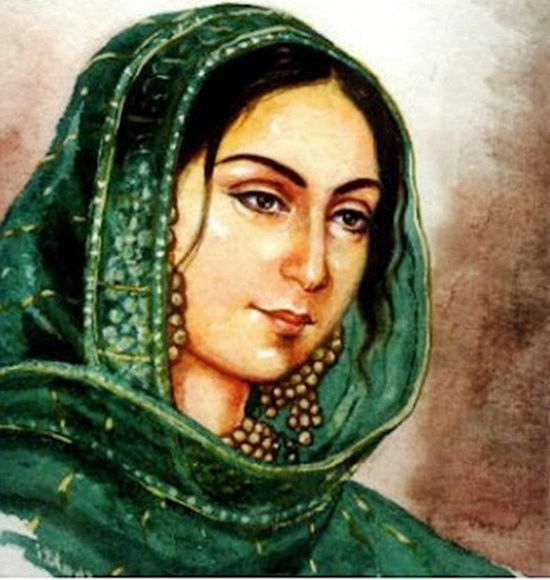 Another woman who revolted against the East India Company, Begum Hazrat Mahal is often forgotten in history textbooks, so why not bring it to the big screen?! Kangana, please do this for us, please! If we had to pick a Mughal woman for Kangana to play, it wouldn’t be Jodha or Mumtaz Mahal. Which one then? 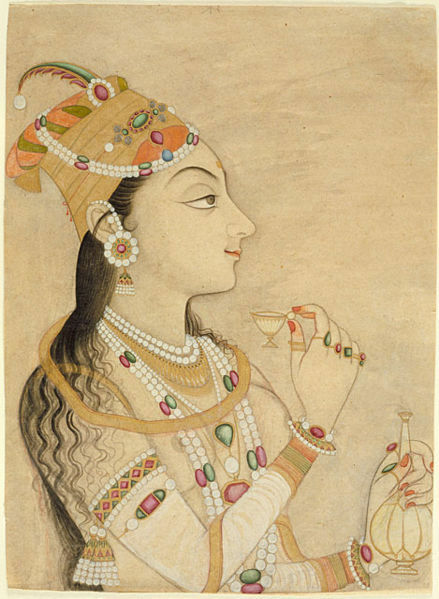 None other than Jehangir’s wife, Nur Jahan, a woman who played a very important role in politics during his reign. Beautiful, well-educated, and extremely intelligent, Nur Jahan can only be best portrayed by someone as magnificent as Kangana Ranaut! 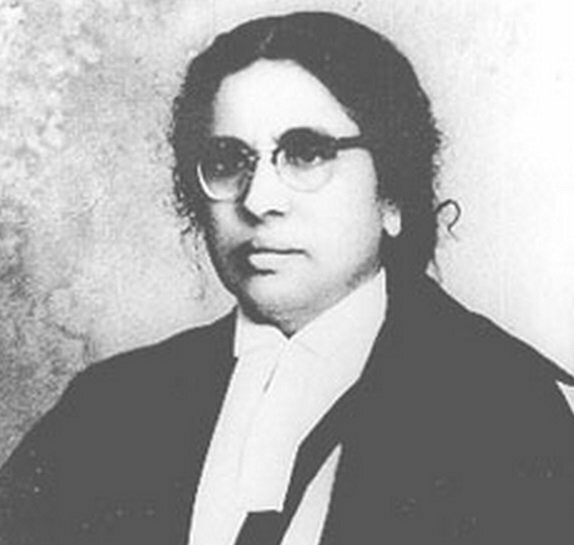 The first female judge in India AND also the first women to become a High Court judge, we have wanted to see a movie on this women’s rights advocate since ages. And since Kangana is herself also such a strong supporter of women’s equality, this one would be perfect for her! Love Kangana Ranaut? Read some of her most badass quotes here!